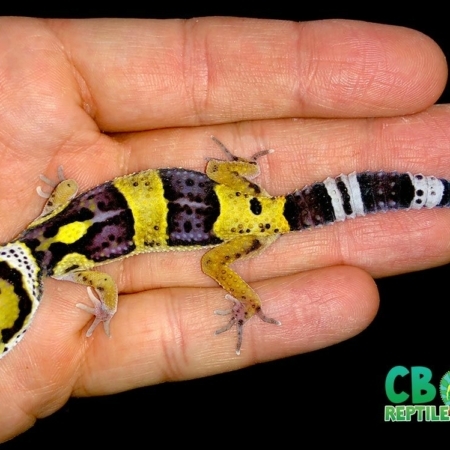 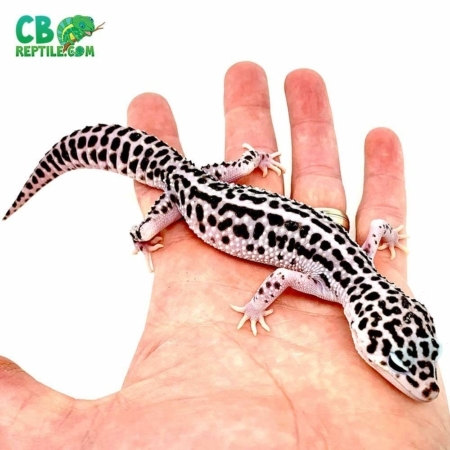 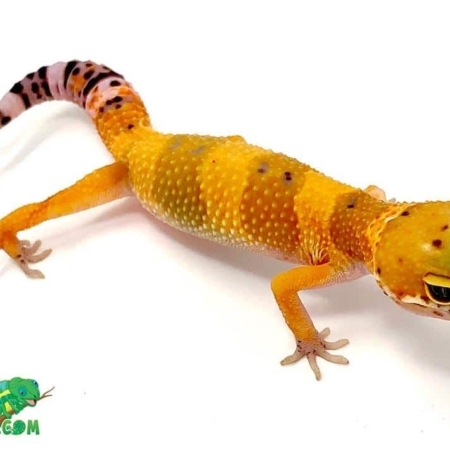 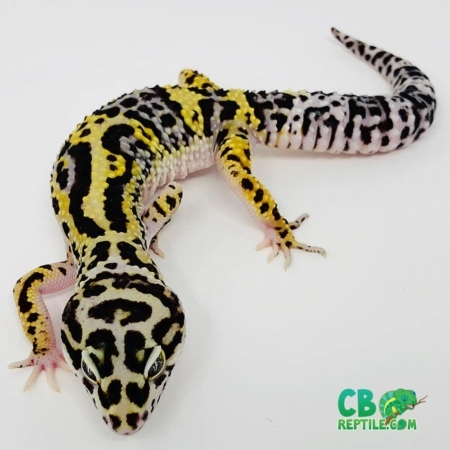 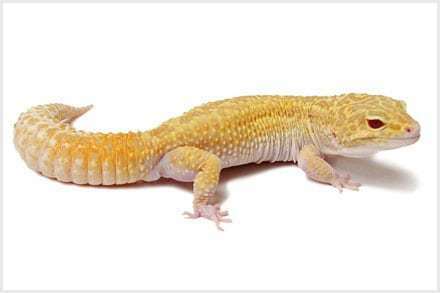 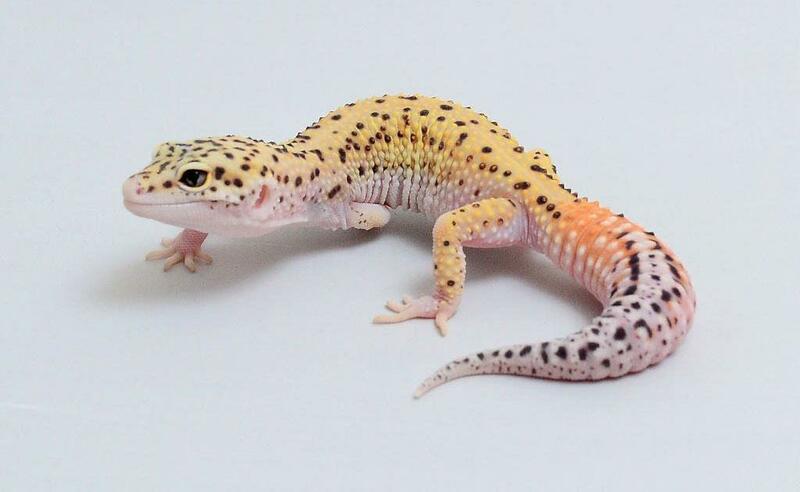 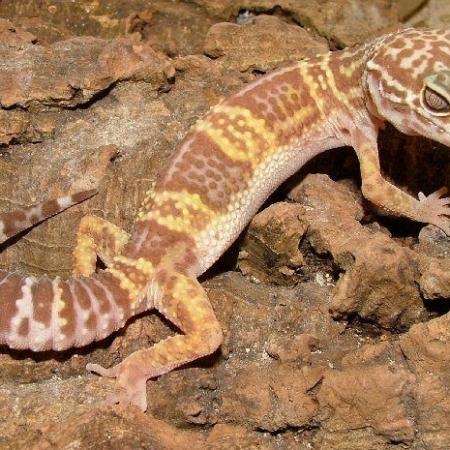 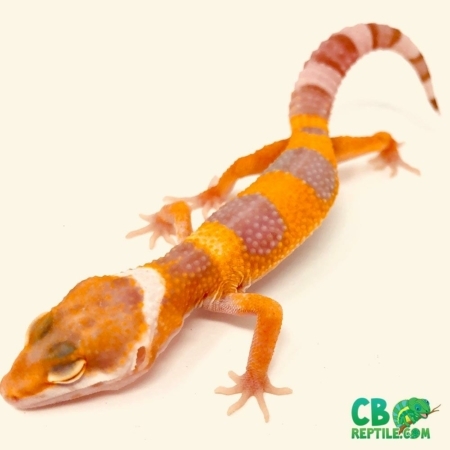 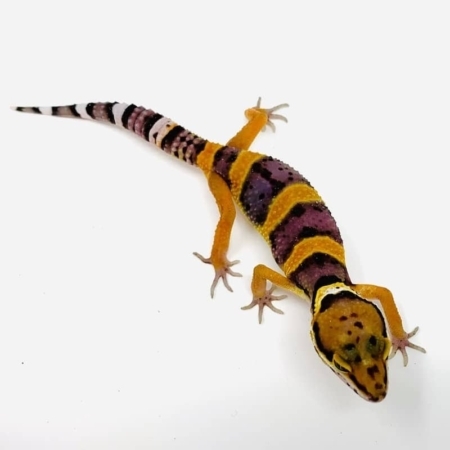 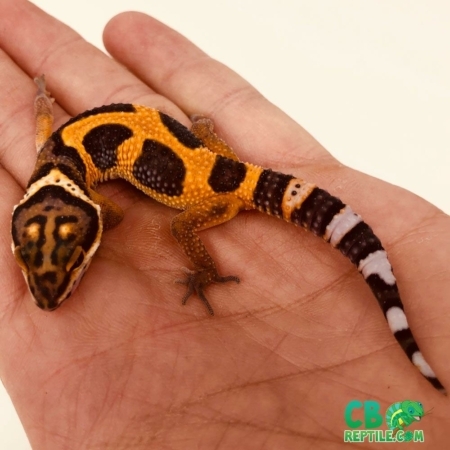 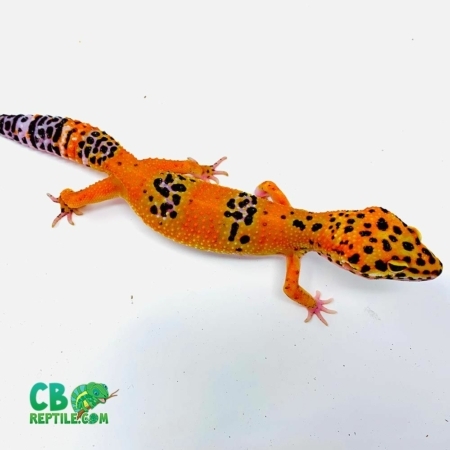 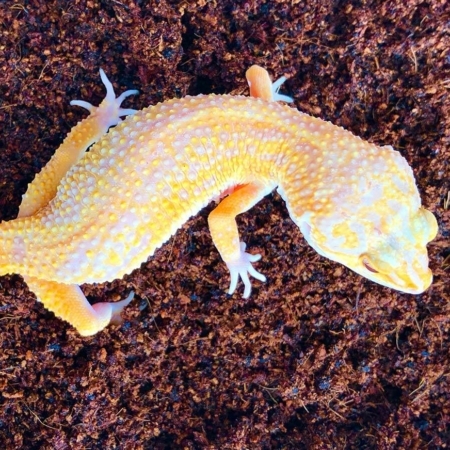 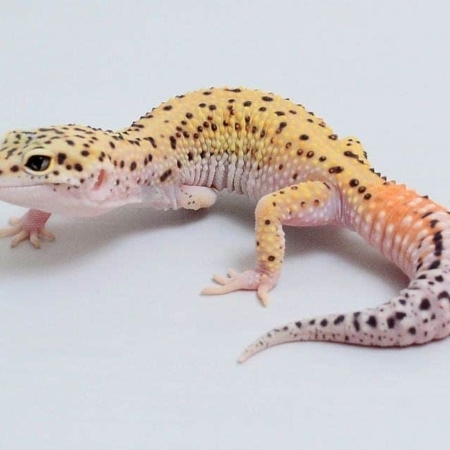 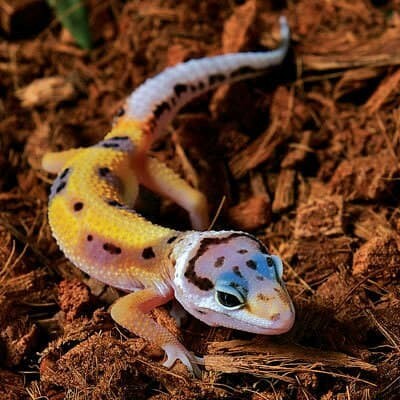 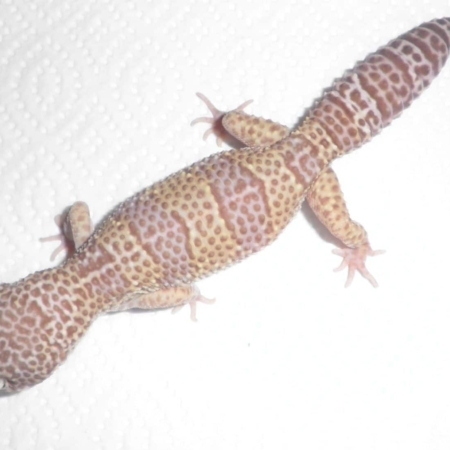 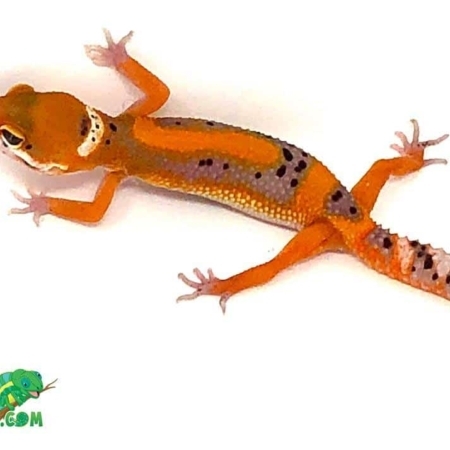 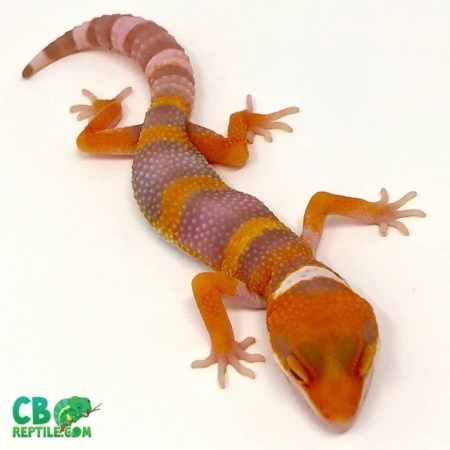 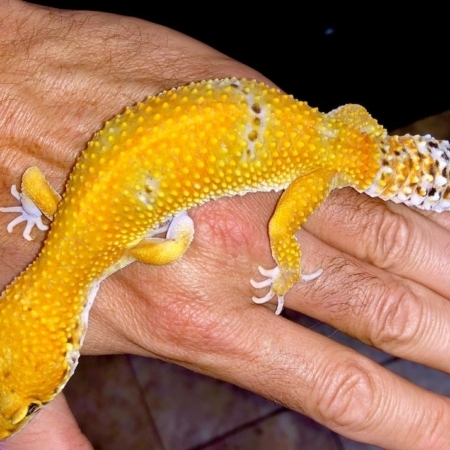 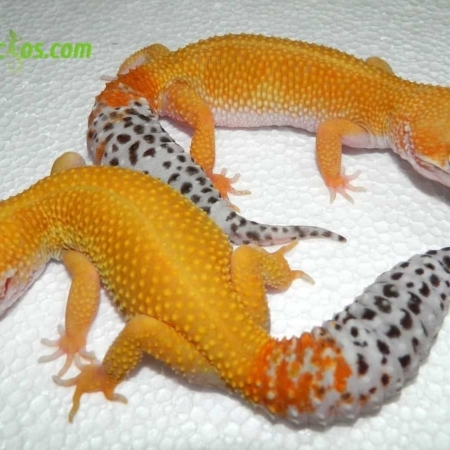 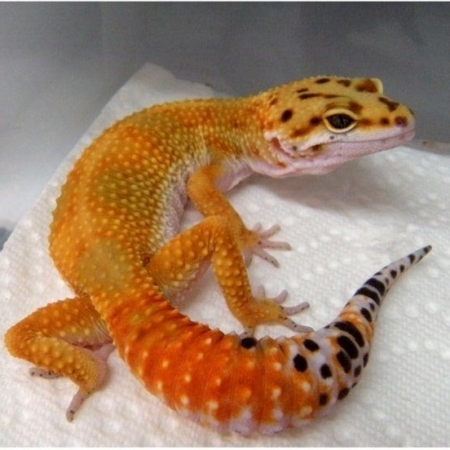 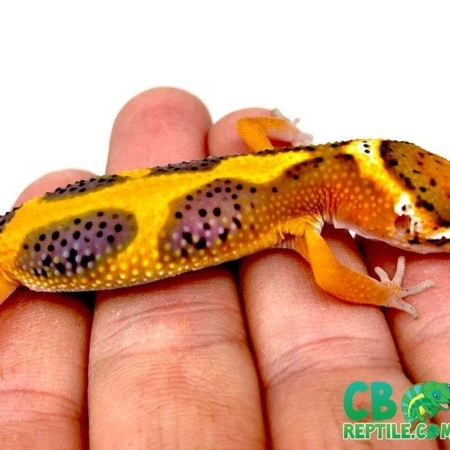 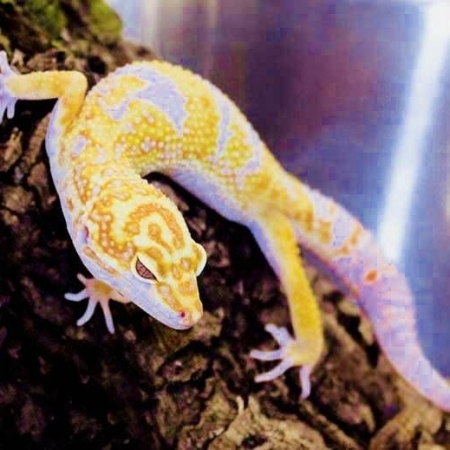 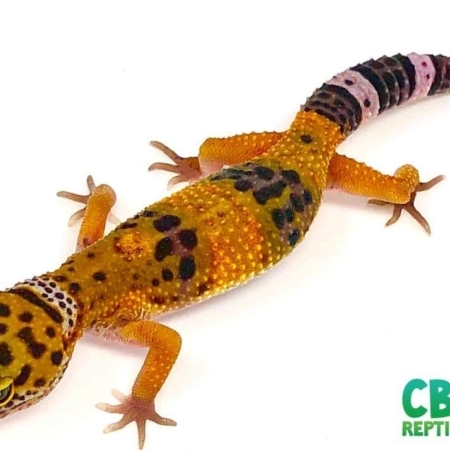 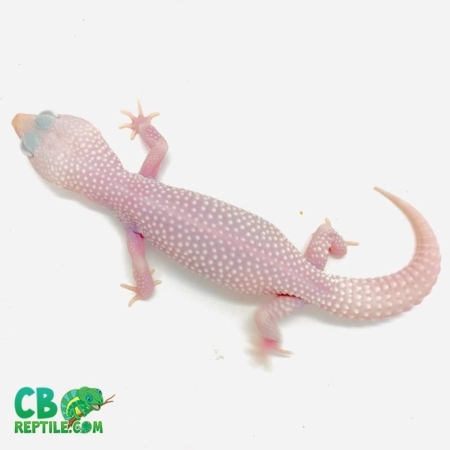 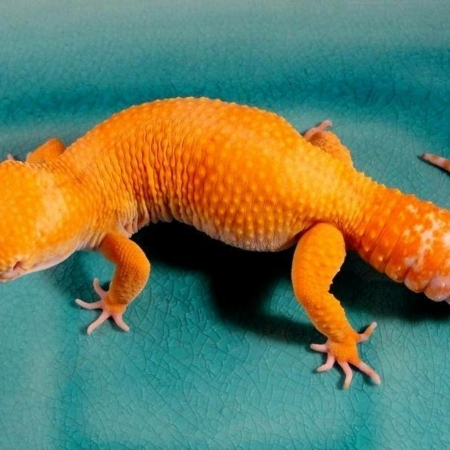 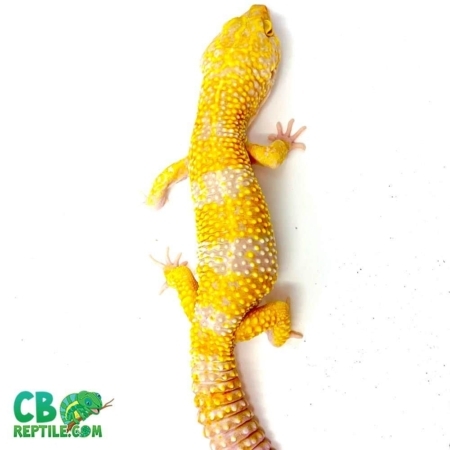 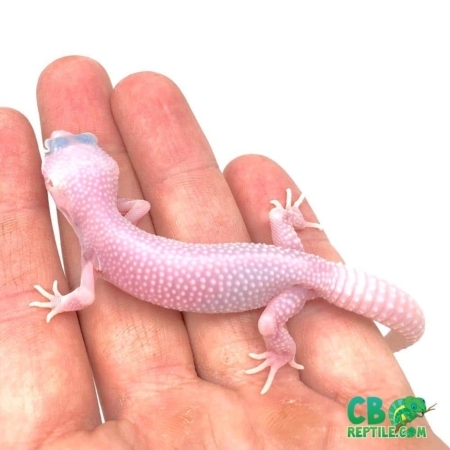 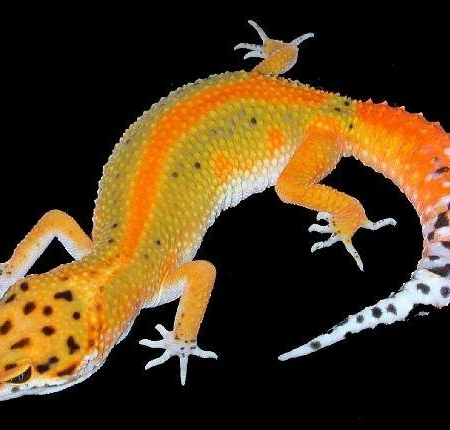 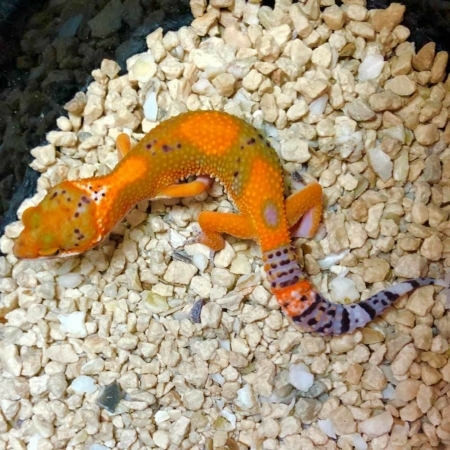 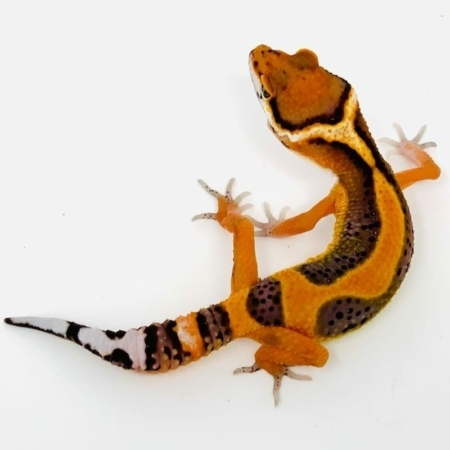 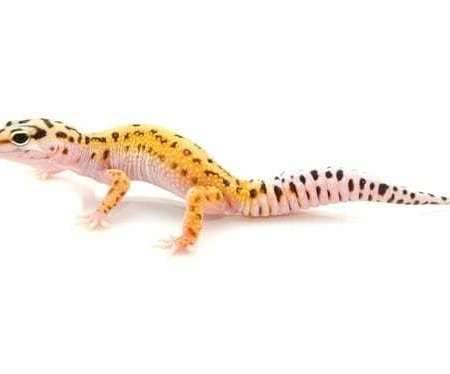 Buy leopard geckos for sale online from CBReptile.com your captive bred baby leopard gecko breeders! 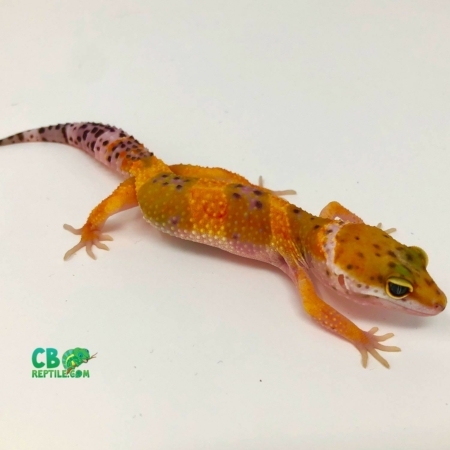 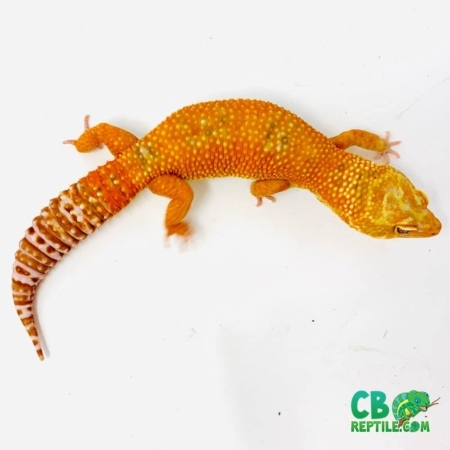 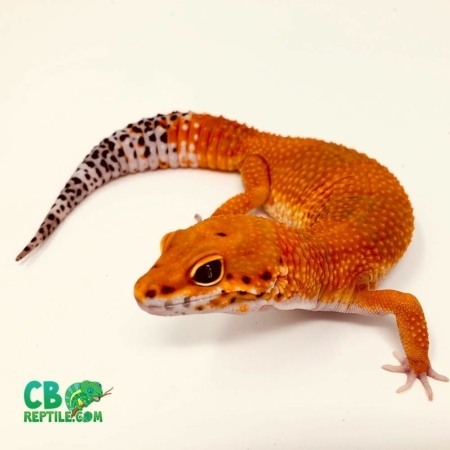 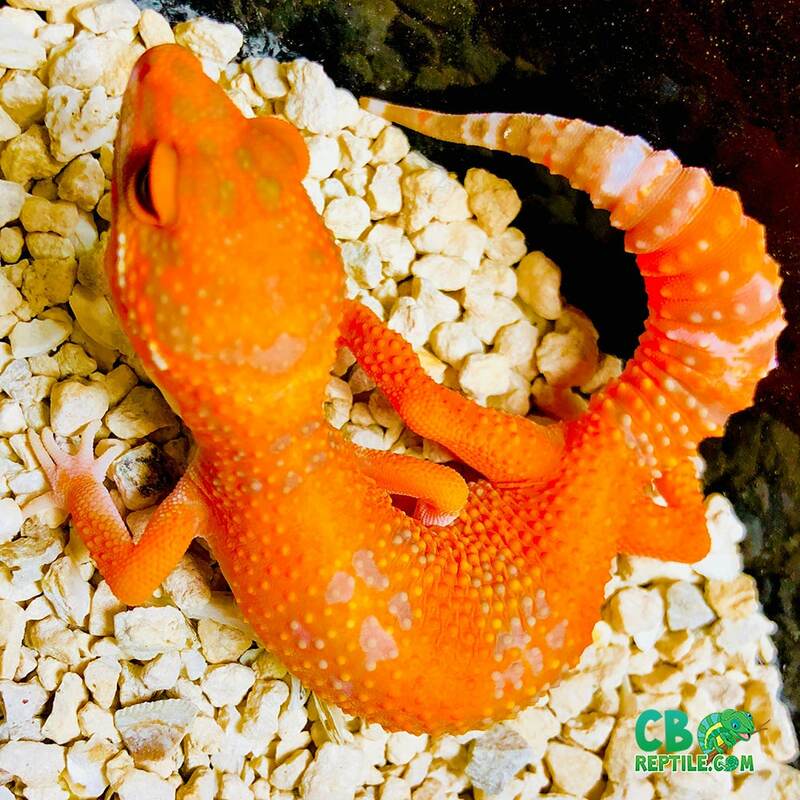 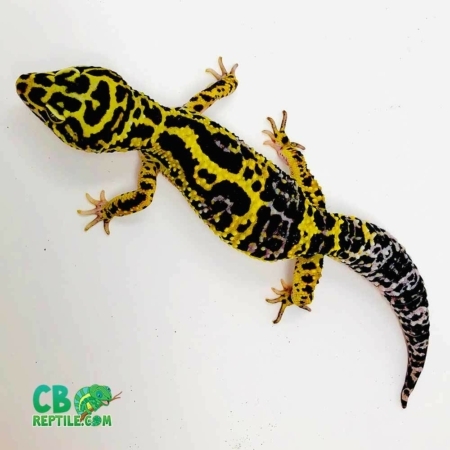 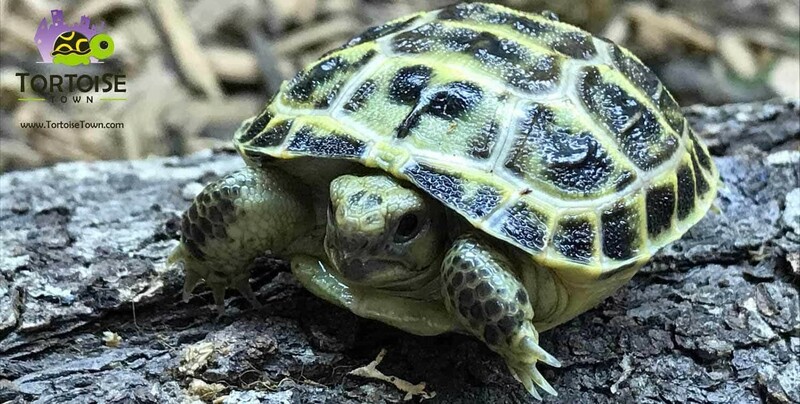 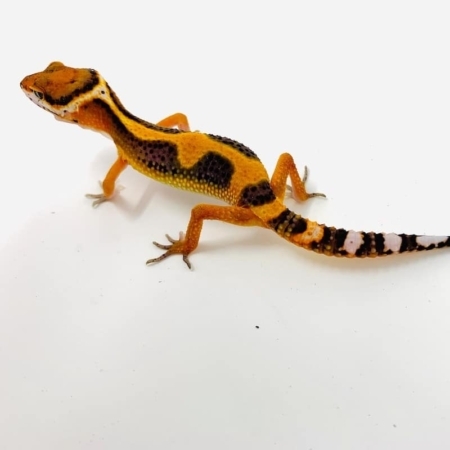 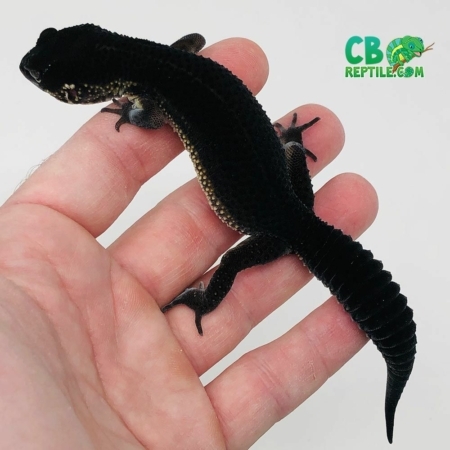 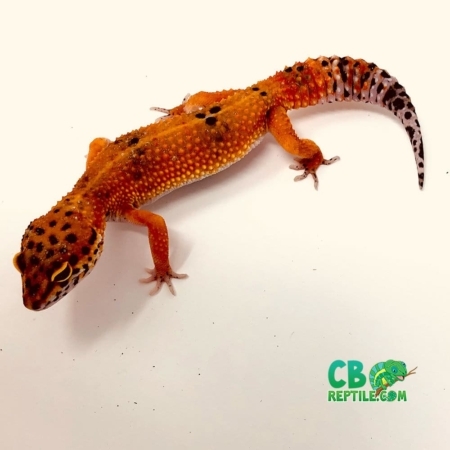 At CBReptile.com, working with a variety of captive bred reptiles extremely rewarding, but one of our favorite things is working with gecko genetics. 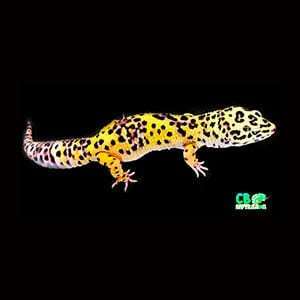 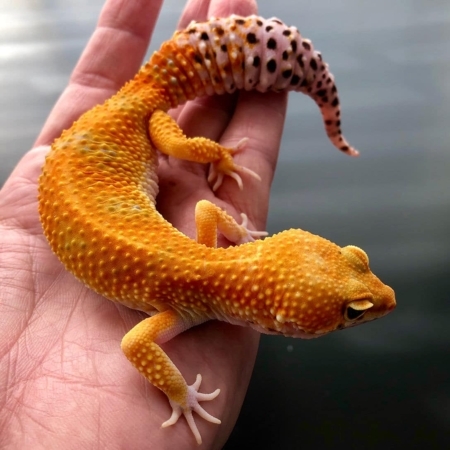 We have some fabulous “designer leopard gecko morphs for sale” ranging from firewater leopard gecko to super tangelo leopard geckos. 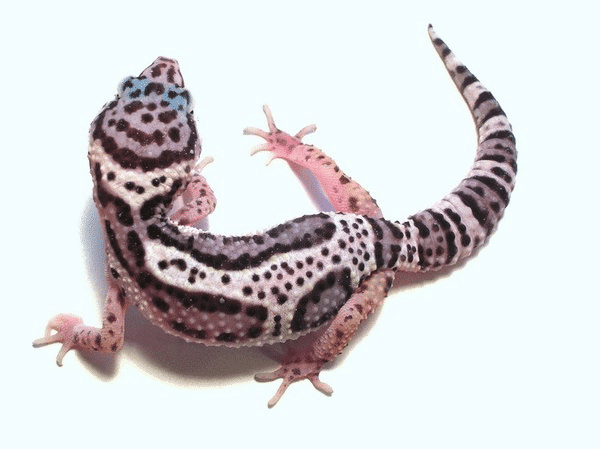 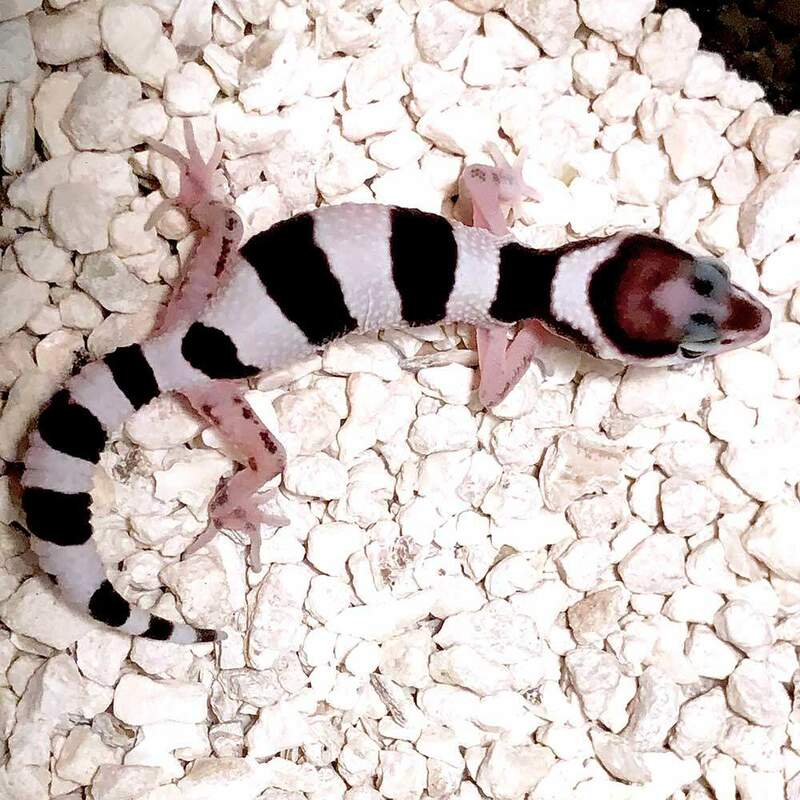 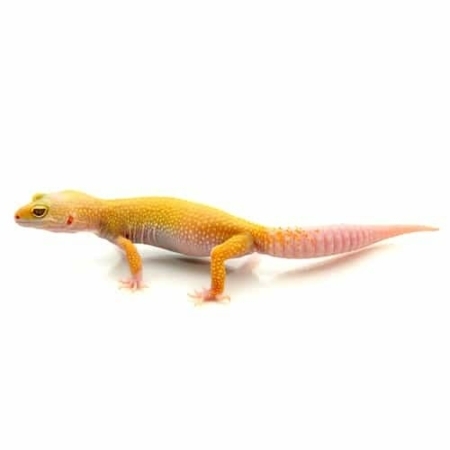 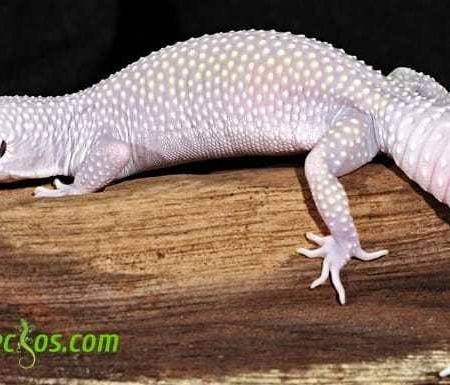 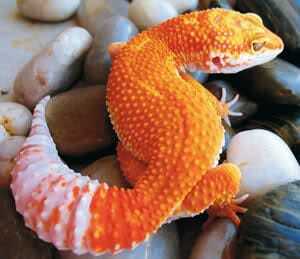 We are currently also working with Fat Tailed Gecko morphs and expanding our line of designer Fat Tailed geckos as well.